Police on Monday arrested a youth on the city outskirts for allegedly spreading hate message and another one in Dibugrah for circulating “fake news” about Assam bandh call on social media. City police arrested Manab Bora from Chandrapur area on the outskirts of Guwahati for making objectionable comments on Facebook against the Karbi community. Manab was arrested by the city police based on a complaint filed by one Sanjay Timung. On the other hand, Dibrugarh police arrested a youth from Shantipur area of the town for allegedly circulating fake news on special media regarding Assam bandh. 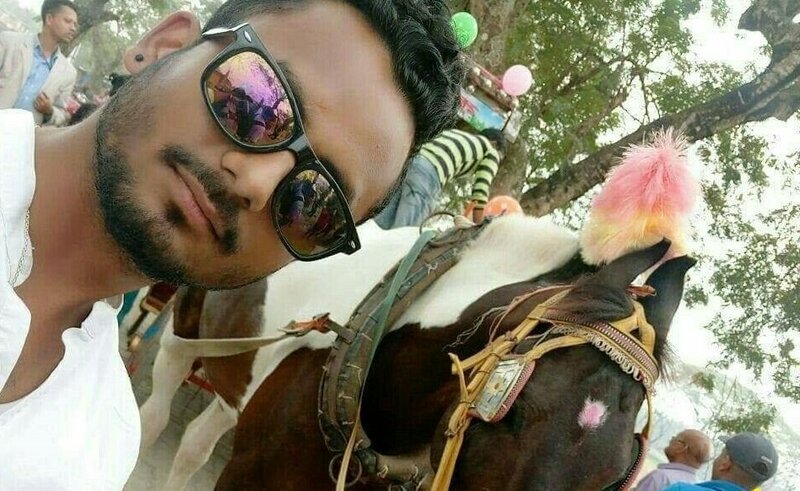 The arrested youth identified as Shubhankar Chakraborty allegedly circulated rumour on social media that AASU has given Assam bandh call on Monday in protest against the lynching of the Guwahati youths in Karbi Anglong. Police on Sunday rounded up 11 members and supporters of the Congress student wing, National Students’ Union of India, in Nagaon town after they allegedly tried to attack people from Karbi Anglong on Saturday at bus stands and markets. Dibrugarh police arrested a man, Simanta Terang, for allegedly posting hate messages on social media, and nine others were arrested on similar charges from other districts. Another youth identified as Subhrajhit Sarmah alias Subhrajhit Kashyap was arrested fromSipajharin Darrang district on charges of spreading fake news on child lifters through social media.